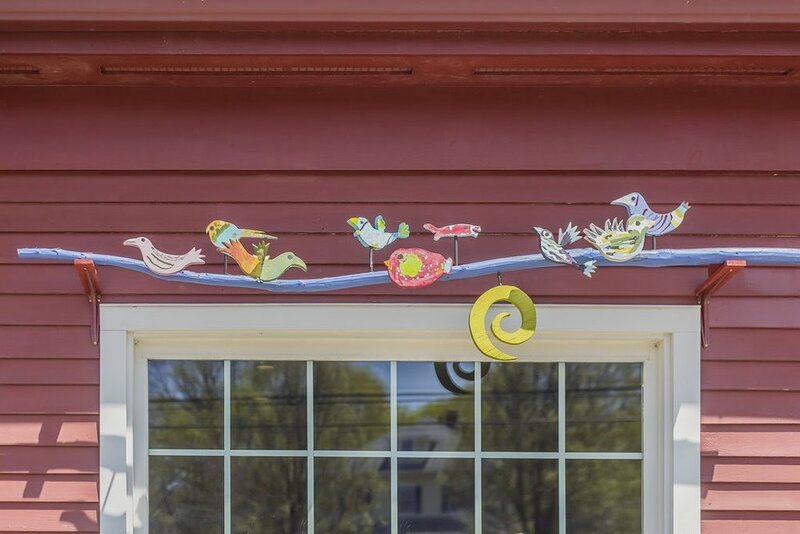 The Bridgeview Montessori School campus is located on the Cape Cod Canal, just east of the Sagamore Bridge, and is readily accessible from both On-Cape and Off-Cape communities. The 10,000 sq. ft. school is designed for a total of 120 students, with six classrooms as well as a dedicated art studio, a science room, a library, a kitchen, separate space for Before and After Care, and small conference rooms. The beautifully prepared classrooms are filled with natural light and Montessori materials. Our outdoor space encompasses our playground, our outdoor classroom patio space, and our access to both the canal pathway and adjacent Keith Field. Computers for student use are available in each of the elementary classrooms; however, use is monitored closely and "screen time" is mindfully limited by design.